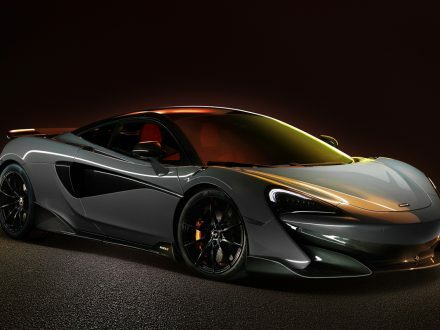 The new McLaren 600LT has been brought to life embellished with rapid speed and a lightweight tailoring it to be one of the purest supercar lines. 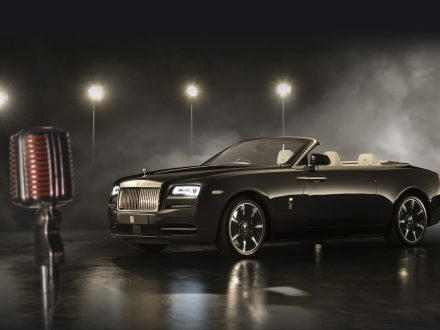 Rolls-Royce has officially released its drop-top model Dawn ‘Inspired by Music’ after its debut at Concorso d’Eleganza Villa d’Este earlier this year. 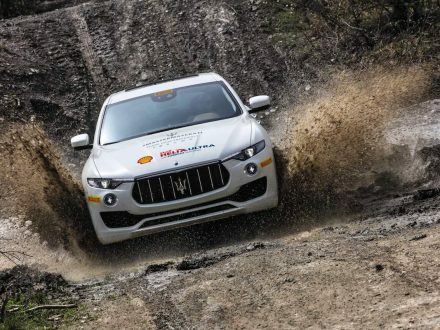 The legendary car maker is offering courses so you can drive circuit and rally in ultimate style. 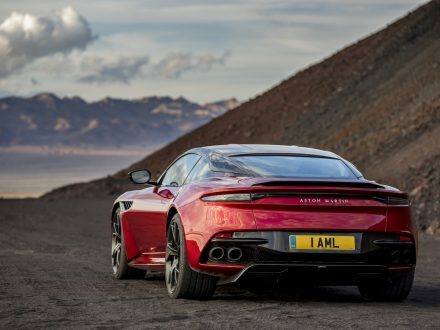 The DBS Superleggera replaces the Vanquish S as Aston Martin’s Super GT flagship. An executive suite on wheels: Is this the office of the future? 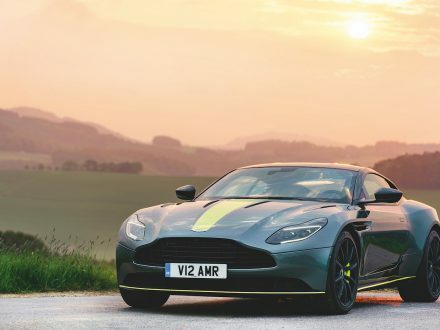 Improving on the DB11? Surely not! 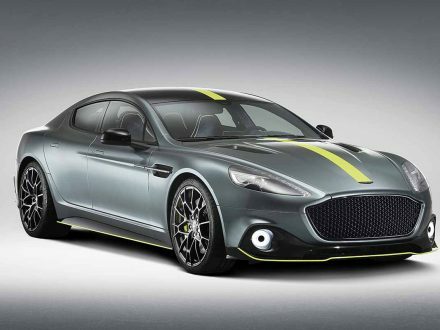 We take a look at Aston Martin’s first-ever monikered AMR to find out the truth. 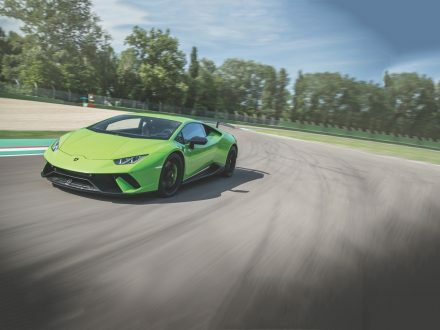 The lightweight Lamborghini Huracán Performante puts speed demon Stephen Corby through his paces. It’s the marque’s most extreme four-door sports car ever released. 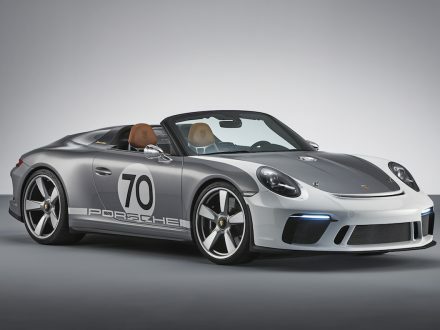 Porsche has unveiled its 911 Speedster Concept – an open-top two-seater that takes inspiration from past vehicles, including the 356 ‘No. 1’ 1500 Roadster. 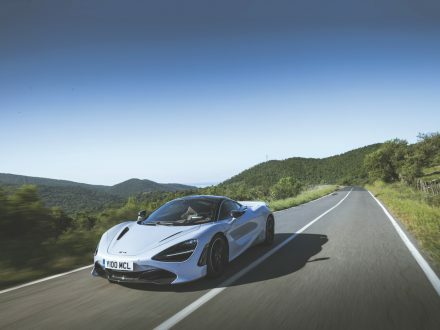 The new McLaren 720S provides such a powerful punch to your senses that it pretty much instantly becomes the yardstick for ‘fast’.